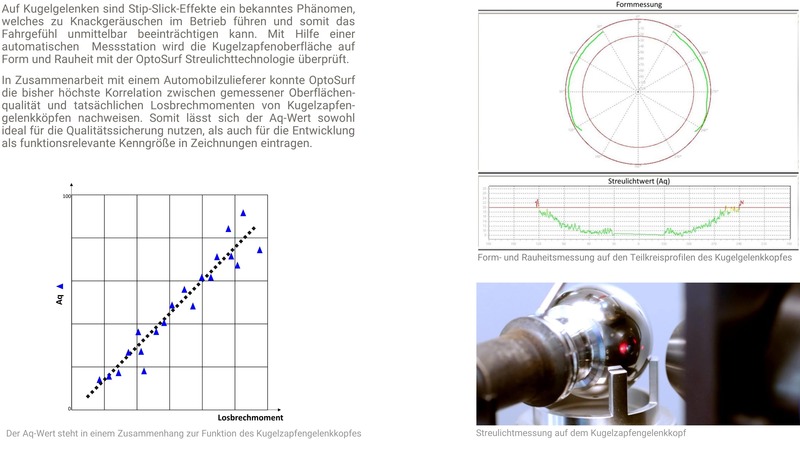 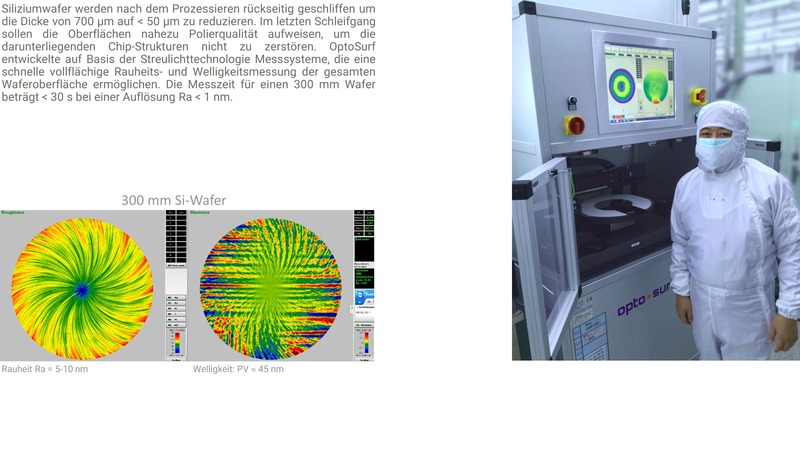 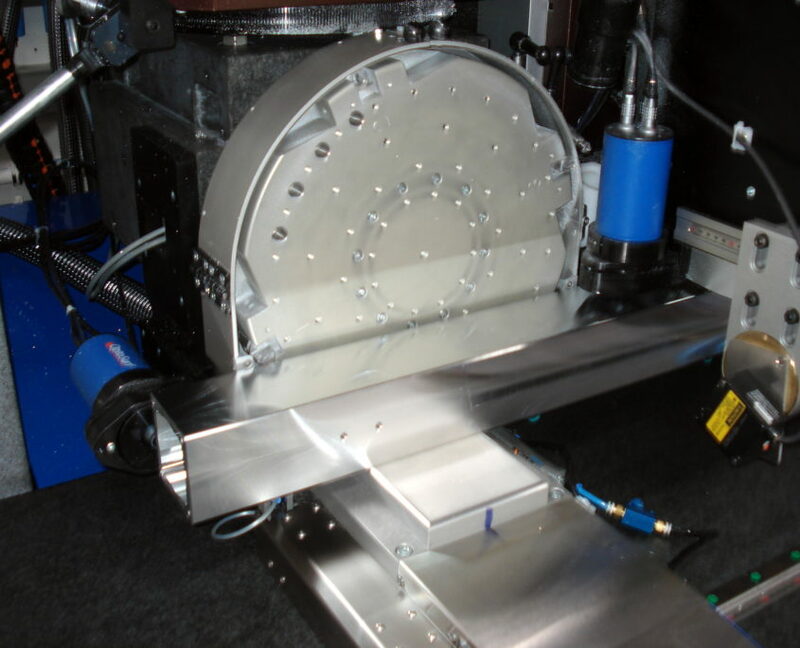 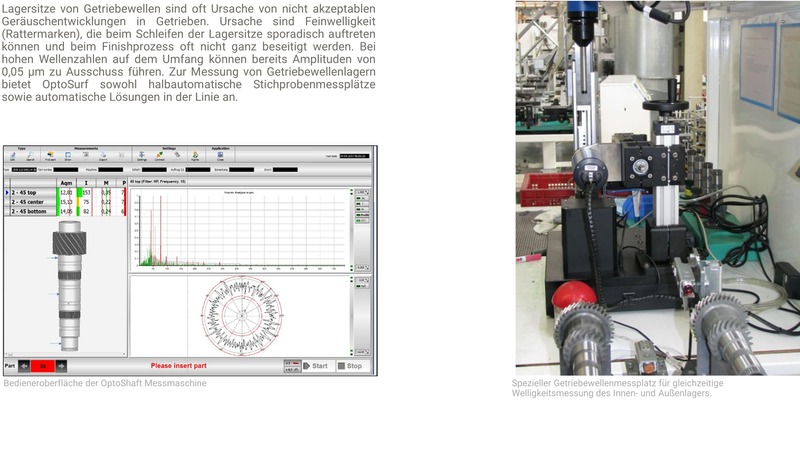 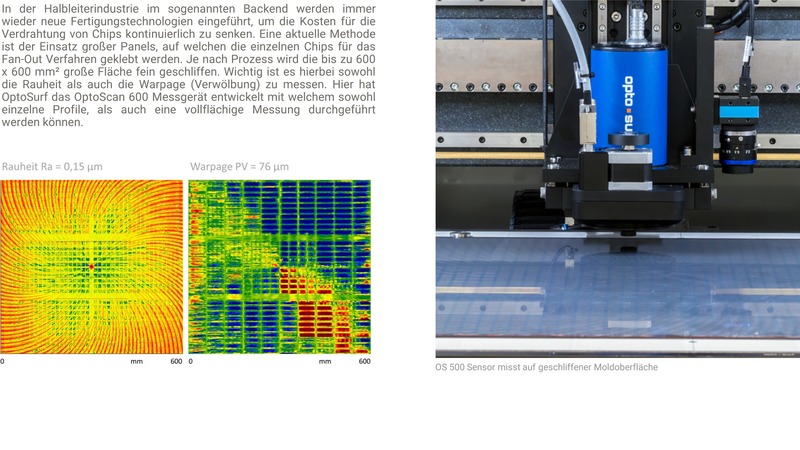 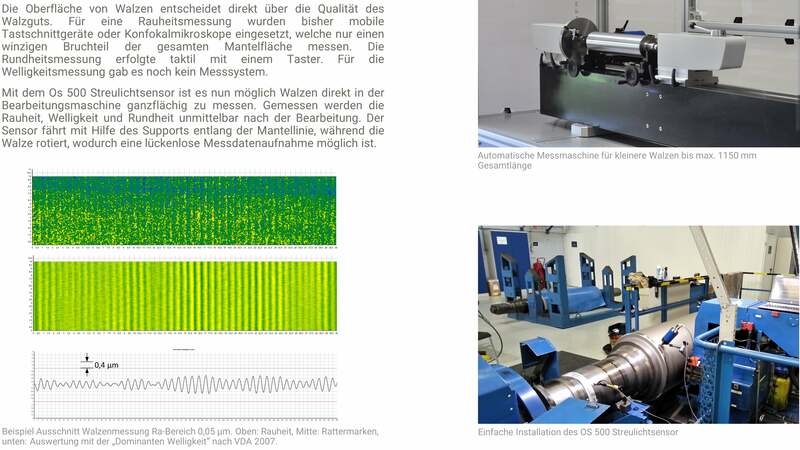 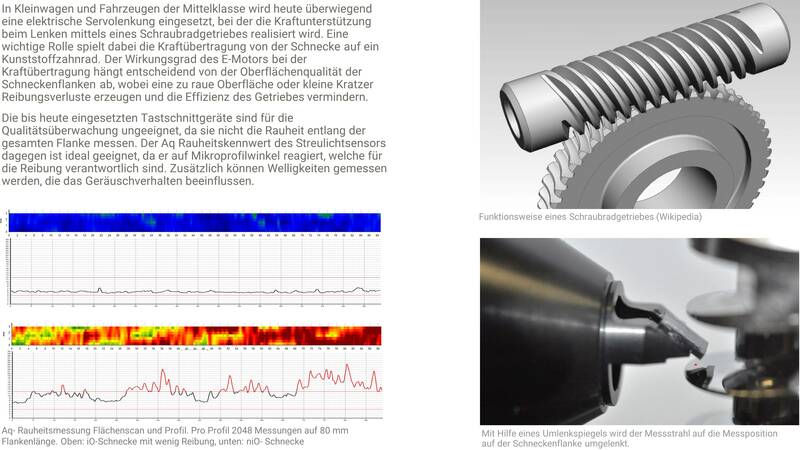 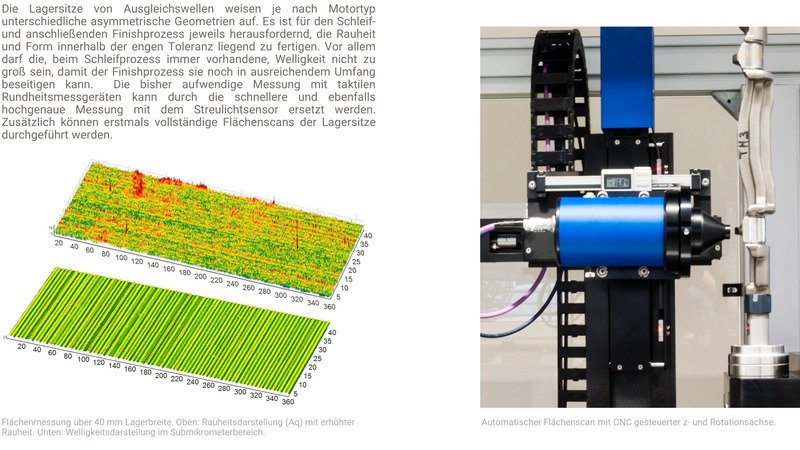 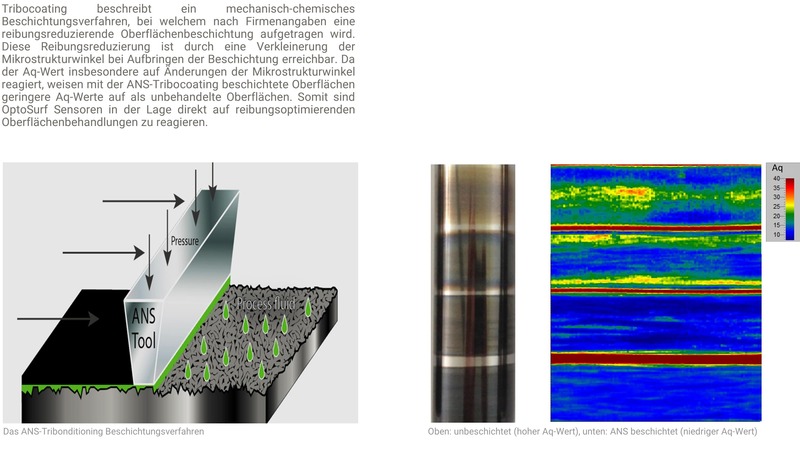 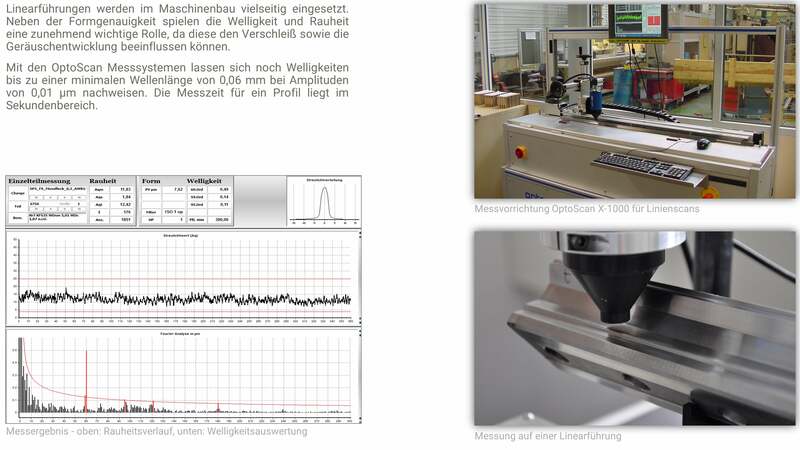 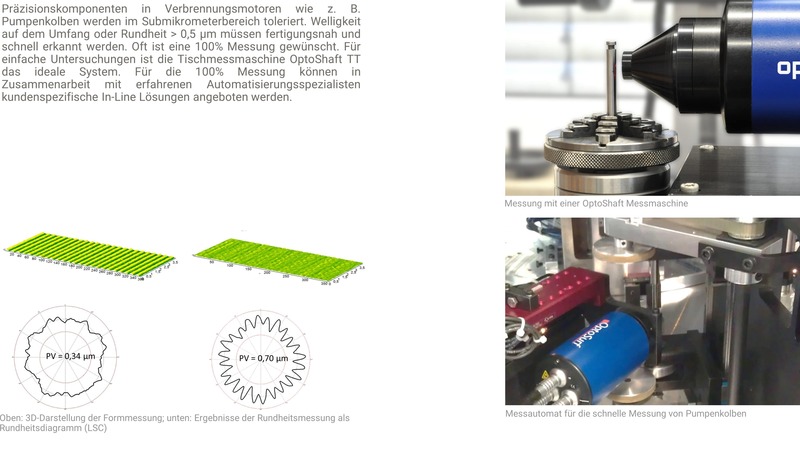 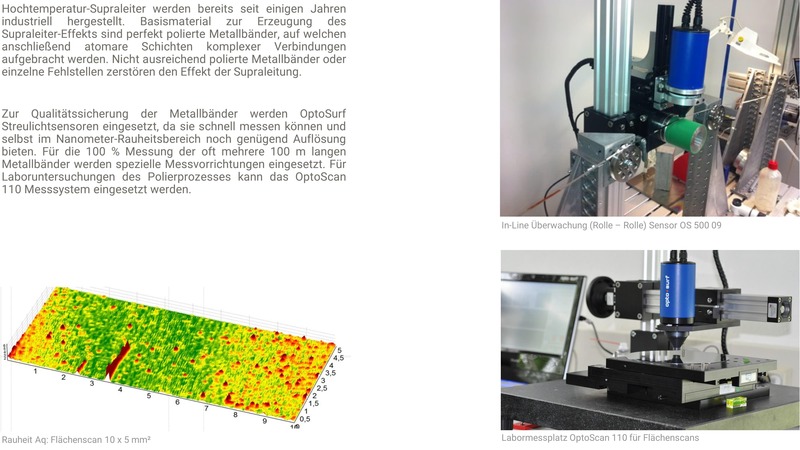 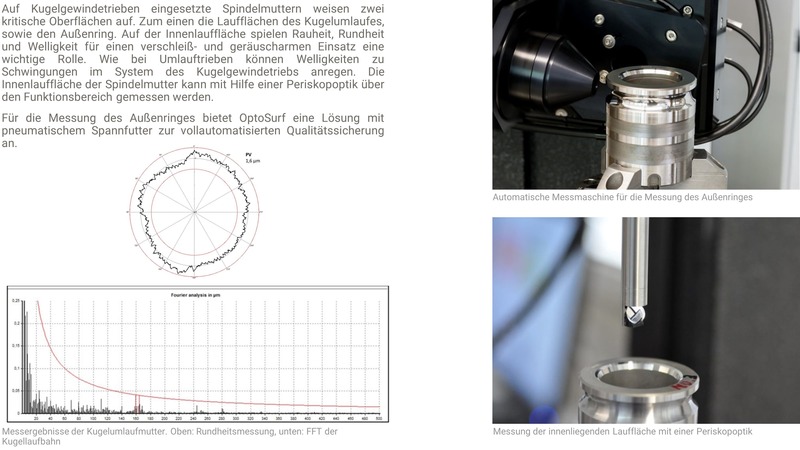 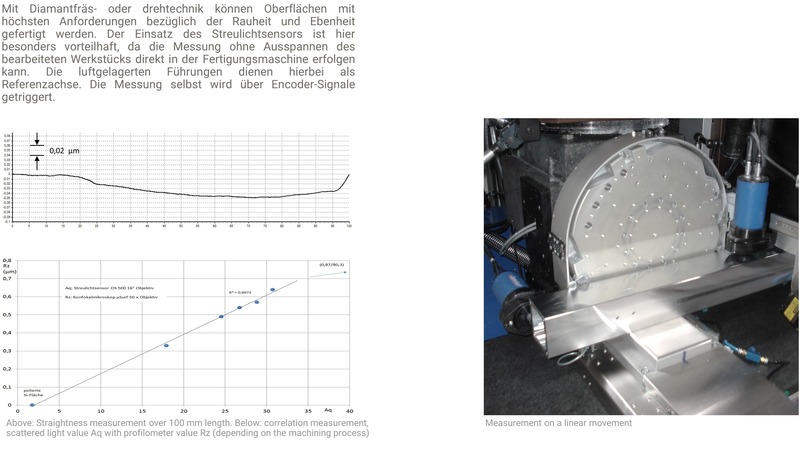 OptoSurf GmbH develops, manufactures and sells optical surface measurement technology for measuring the roughness, waviness, and roundness of finely machined surfaces. With a wide range of experience in surface metrology, OptoSurf supports customers in testing surfaces and understanding their functional behavior. 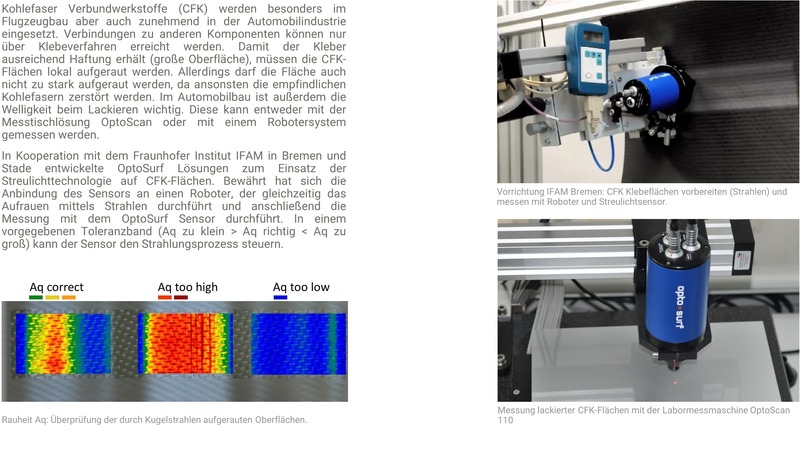 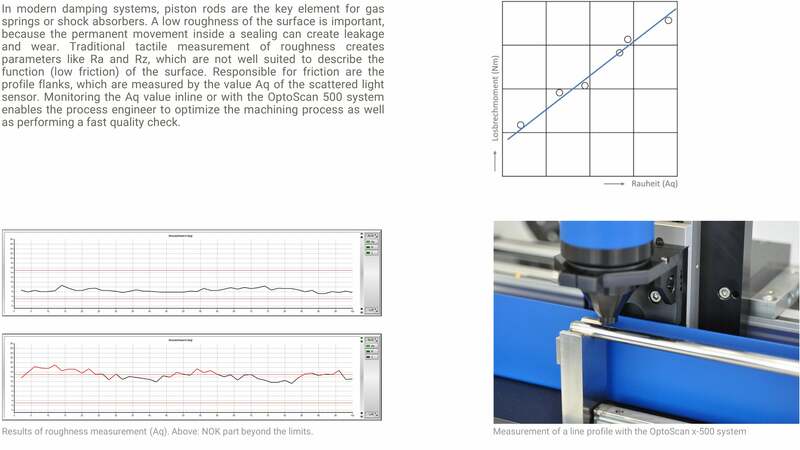 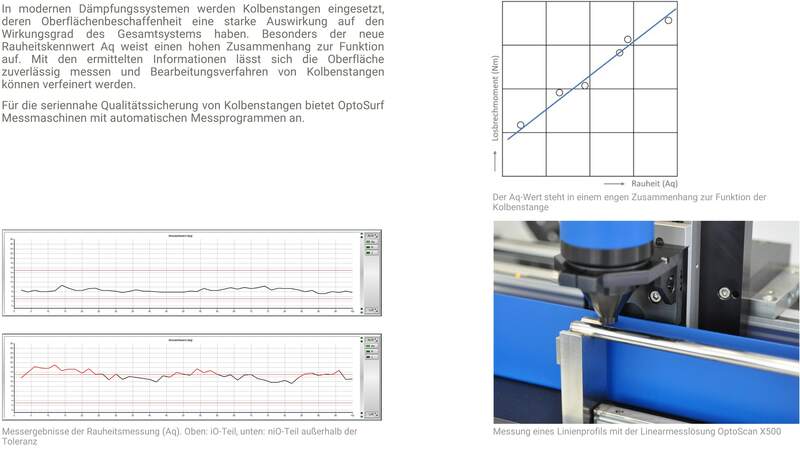 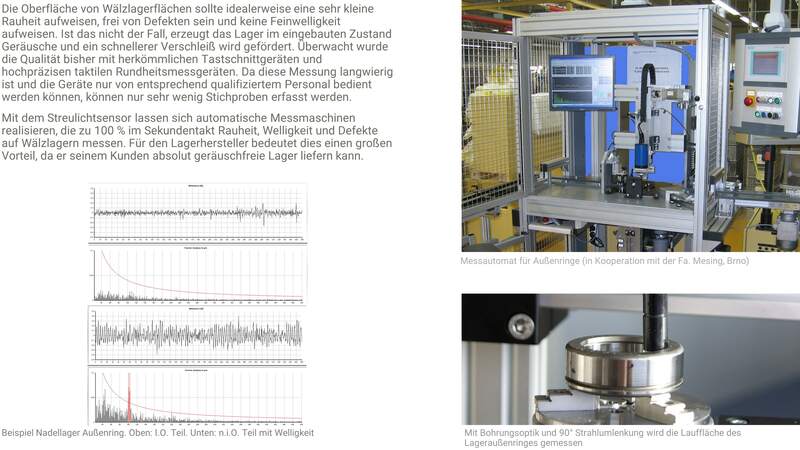 Many years of development work in close cooperation with users have established OptoSurf as the top expert for optical surface measurement technologies for use directly in the shop floor environment. 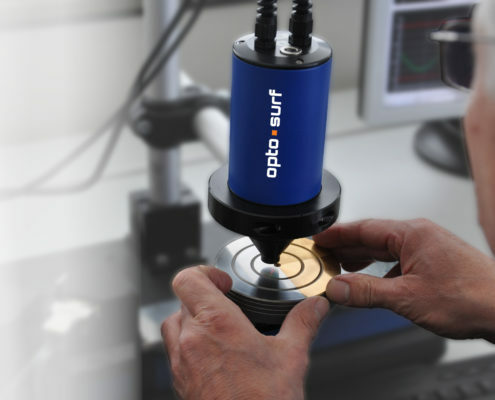 Technology development, design, and manufacturing are generally carried out by OptoSurf. Only in this way can we guarantee consistently high quality for our customers. 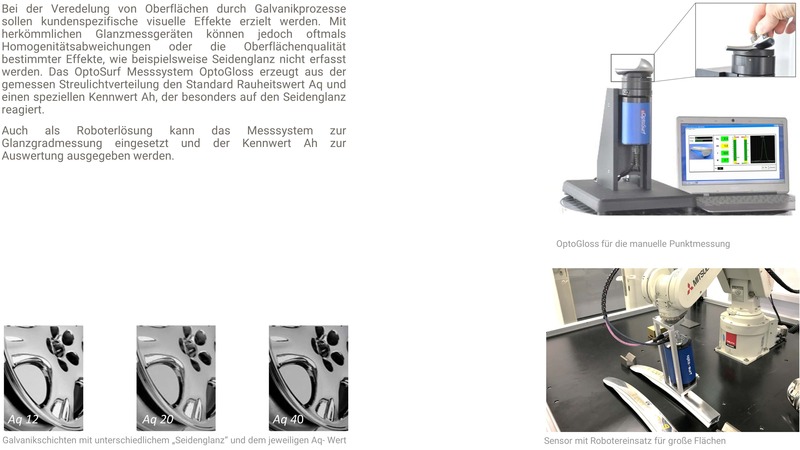 For special engineering or customization of complex parts, OptoSurf turns to experienced partners with whom we have already cooperated on many projects. 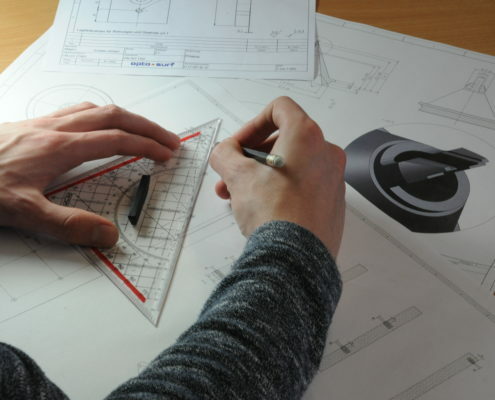 The development and manufacture of special parts is carried out by our in-house engineering department. Before offering our customers a solution, we evaluate whether their measuring task is feasible using scattered light technology. 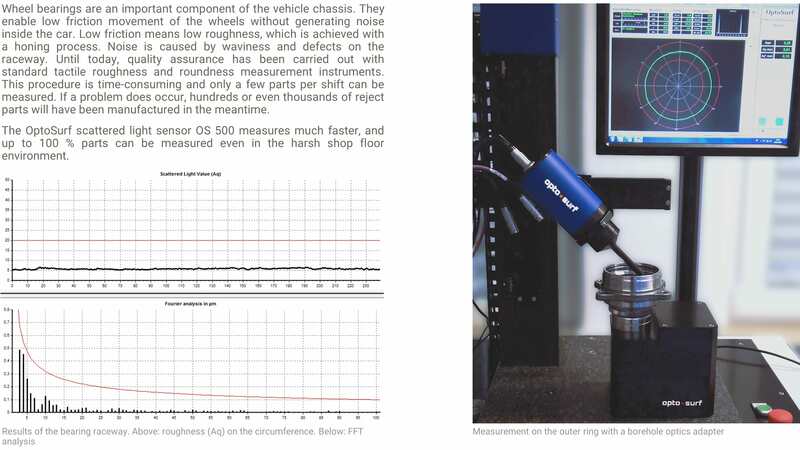 This can only be ensured by providing comprehensive test measurements. 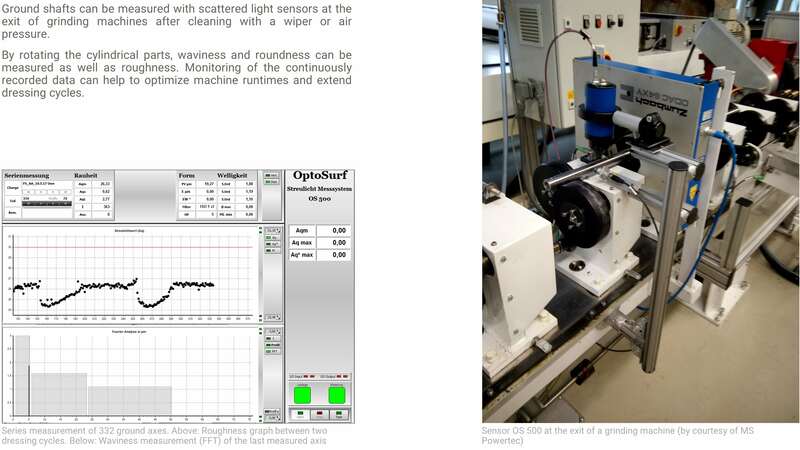 In this way, OptoSurf lives up to its claim of always offering its customers an ideal solution, and giving them the certainty that scattered light technology is optimally suited for their purposes. 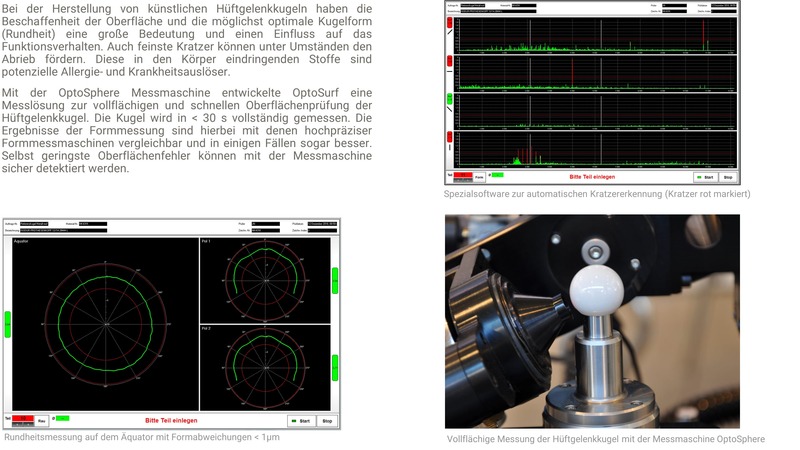 OptoSurf sees itself as an experienced partner for Industry 4.0, quality assurance and process optimization. 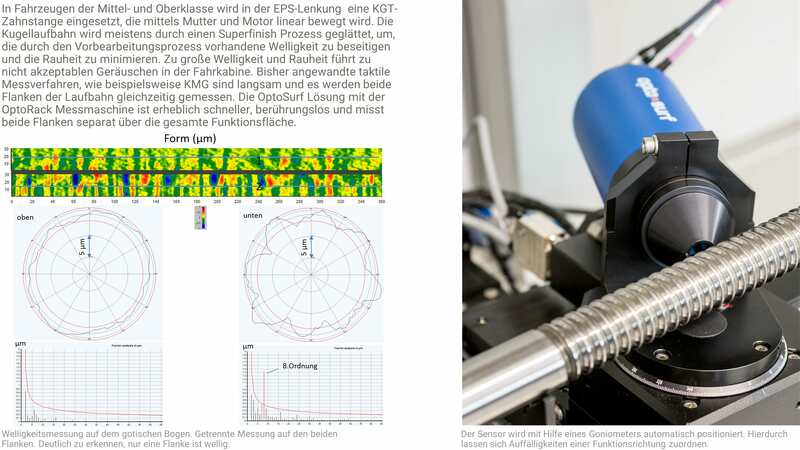 Using scattered light technology, processes like superfinishing or grinding can be monitored and optimized. 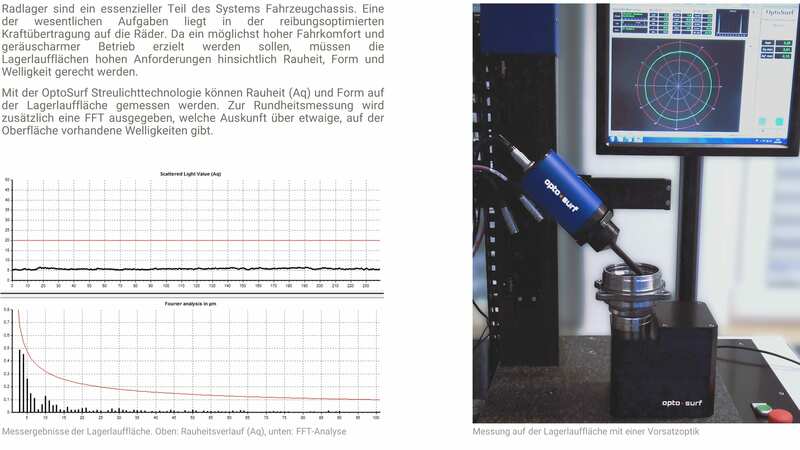 By measuring 100 % of produced parts, tool running times can be extended and tool failure (e. g. coolant supply failure) can be detected directly. For developers, too, scattered light sensors provide ideal support.